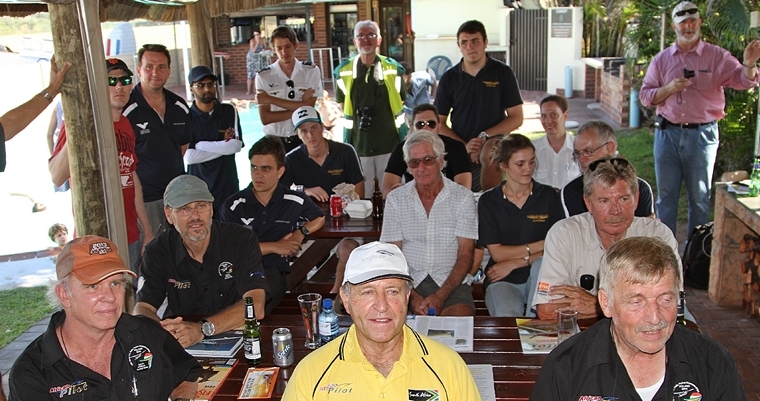 Durban Wings Club once again hosted this annual event with a record number of 16 entrants and 32 participants of which more than half were first timers and students from the Flying Schools at Virginia Airport. The Fun Rally event was combined with the Open Class Rally which also served as a pre-qualifier for the Rally Nationals to be flown at Brits later this year. 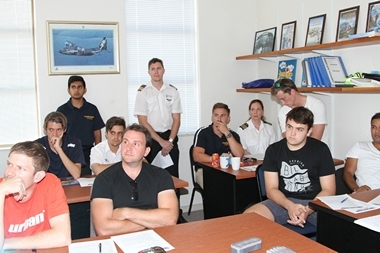 Mary held a full training and pre-briefing session at the Durban Aviation Centre Flying School on Friday afternoon for all the participants in the race. 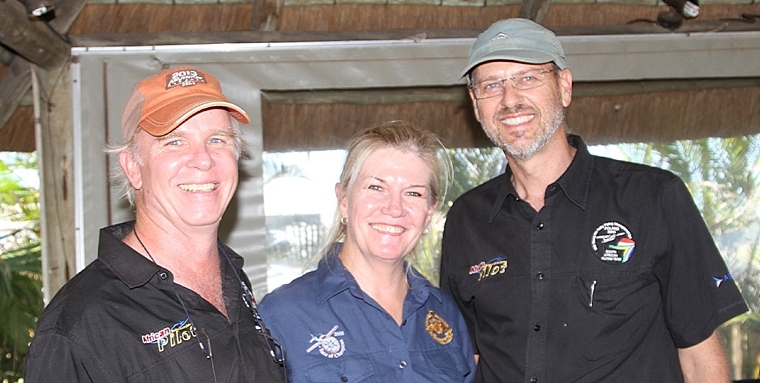 Thereafter Durban Wings Club hosted a braai for all involved. 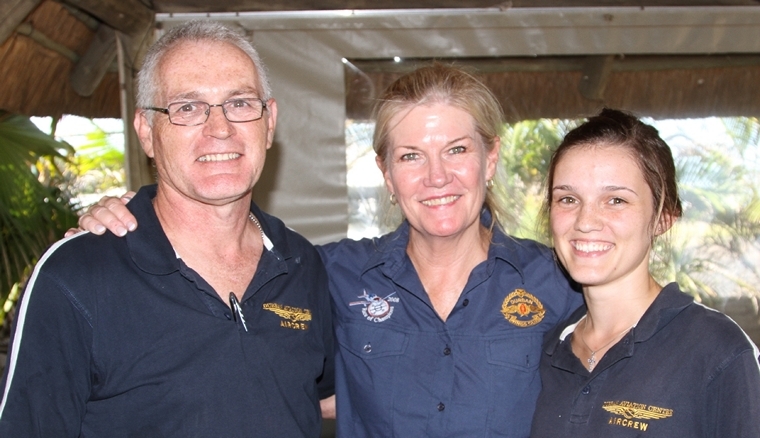 On Saturday morning before the race, The DWC provided a welcoming scrumptious breakfast sponsored by the club. 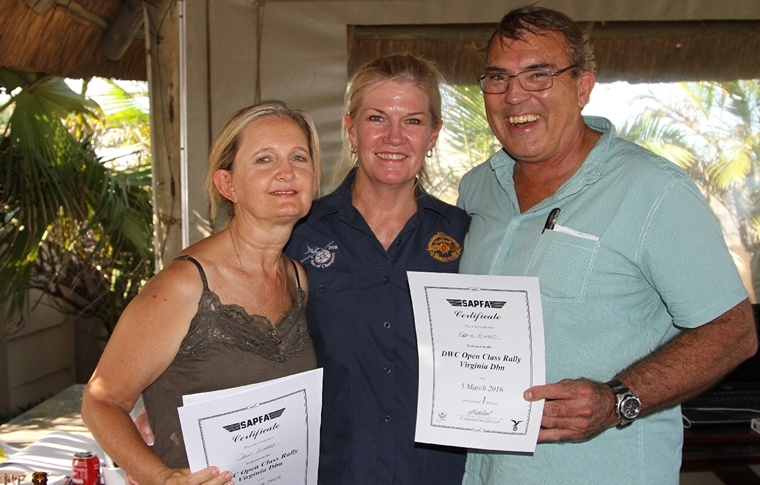 The perfect weather predicted by the meteorological office did not disappoint and Mary de Klerk and Safety Director John Nielon were able to get off to an early start with the Pilot briefings. 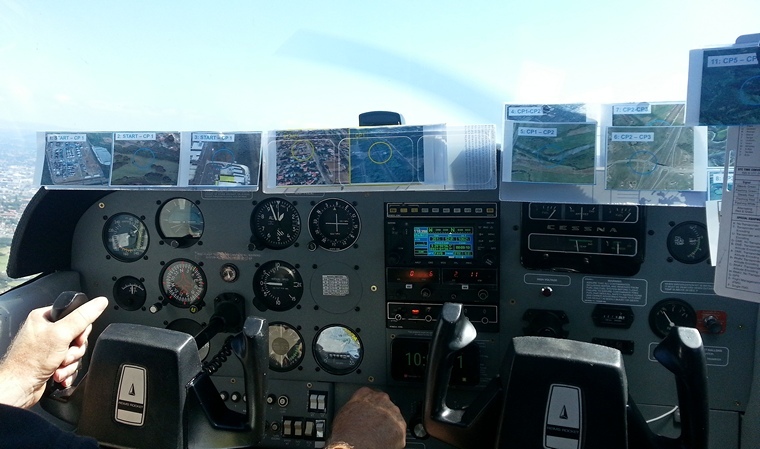 The route plotted was approximately 91.0nm from start to finish with a wind speed of 10 to 15 knots. 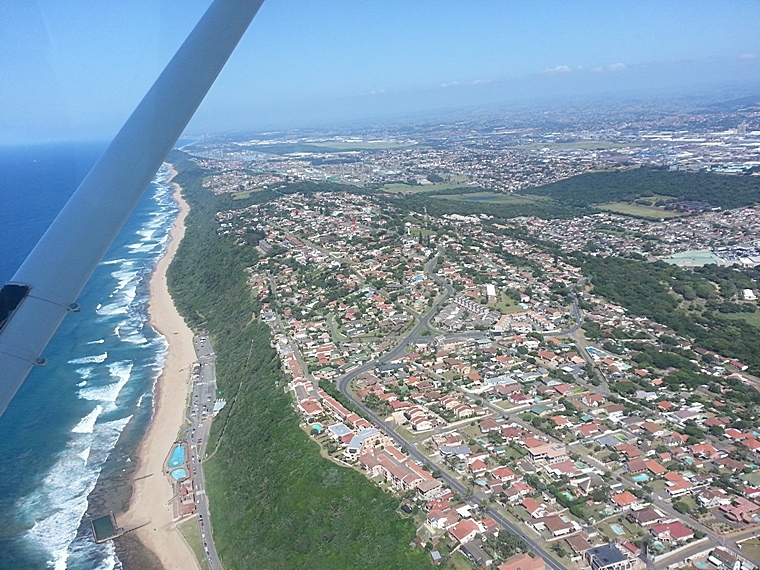 The aircraft were routed to the opening gate at Brighton Beach then down the coast via a number of way points to the bridge at Bazley Beach then inland to the Cedars and Waterfall then to Umlazi and into the closing gate at Merebank. The race ended with a spot landing back at the Virginia Airfield. 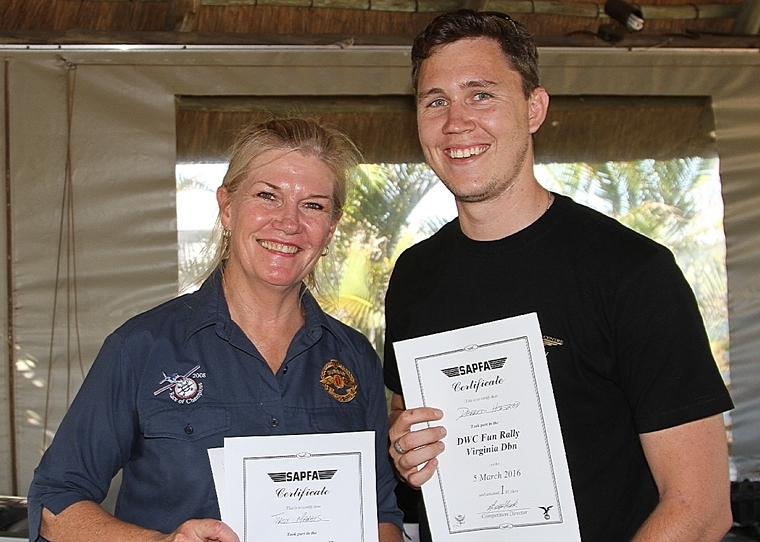 At the prize giving after lunch Mary de Klerk encouraged all the students to their further participation at future SAPFA fun rallies. Mary also thanked the sponsors, Comave, SAFlyer and DWC for the prizes. My navigator Martin and I flew down in the Reims the day before from Wonderboom without a cloud in sight all the way, and not even the traditional haze experienced in coastal areas. 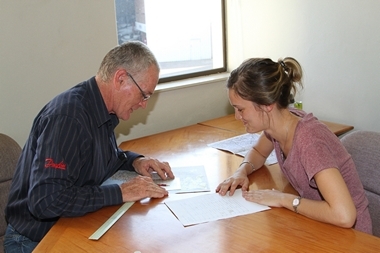 On Saturday morning competitors started arriving at 7.30 for the briefing and to complete and check their plot. 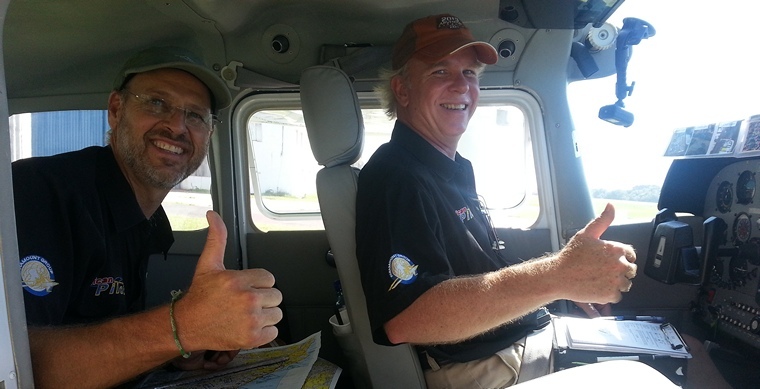 The Open teams had to wait for their papers as the plot is done in the aircraft. The first aircraft was off at 9h30 with the route southbound with the start point at Cooper's Lighthouse, then further down the coast all the way to Ifafa Beach, and then turning inland. The wind was around 20 knots down the coast, making it very tough to keep to the nominated speed; all the teams zig-zagging and crabbing along the course at full flap, most could not keep to their allotted time over each check point, as the wind pushed them south. After Ifafa the route got more interesting and difficult, now the wind was from the front requiring full power to compensate, and the terrain rising as well. Finding the next check points throughout the peaks and valleys not an easy task, especially for the Vaalies only being used to the flatlands up north, and then finding that elusive waterfall at checkpoint 6 which was probably a dry waterfall had many competitors lose the track including us, making recovery at the following checkpoints difficult to achieve. 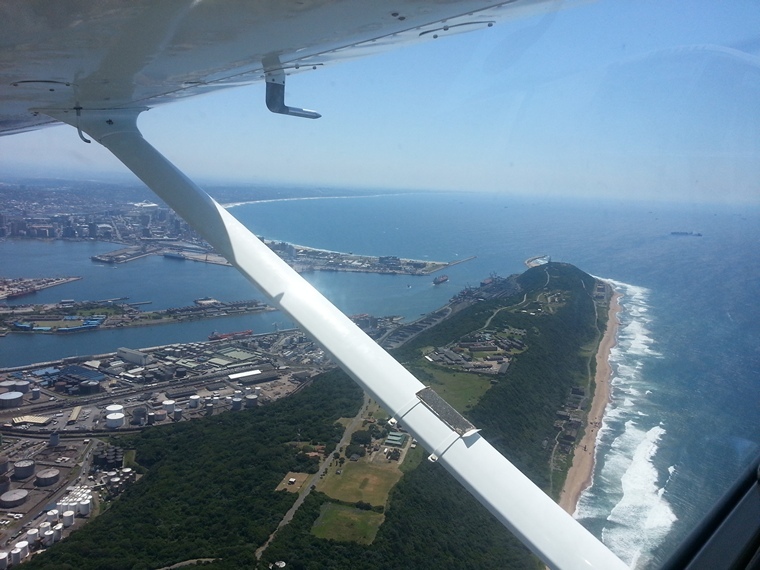 The finish was over the old Durban airport and then return to Virginia via the harbour mouth for a long final onto Runway 05 for a spot landing on a black line which was elusive to see on the black tar runway against the contrast of the sun, and also had to contend with wind shear as the wind the dropped off being blocked off from the seawards facing dunes. All in all a real fun day in challenging conditions.